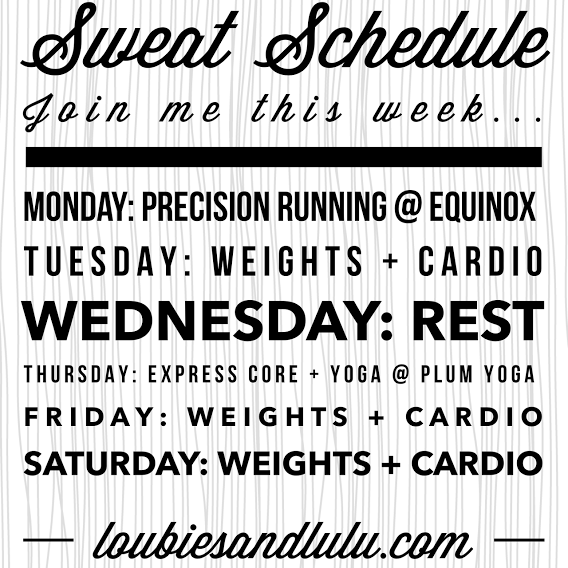 I t can be so easy to get off track fitness-wise during the summer months! If you’ve fallen off track or have a fitness goal you still want to reach this summer, don’t despair because I have an amazing deal for you! 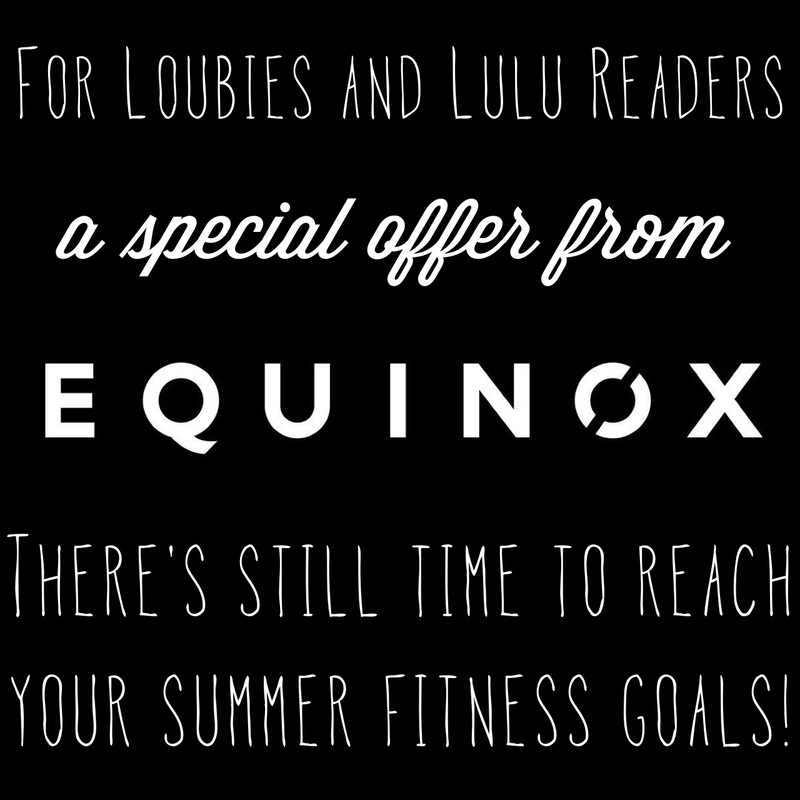 This offer is for my Dallas readers, but if you have an Equinox near you, give them a call and ask about what sort of specials they have to offer. Through the end of July, try a complimentary class of your choice and a guided workout with an Equinox trainer. There’s a class for everyone on the schedule, from weight training classes to yoga to cycling, you are bound to find something you love! There is an incredible variety to help YOU reach your goals. 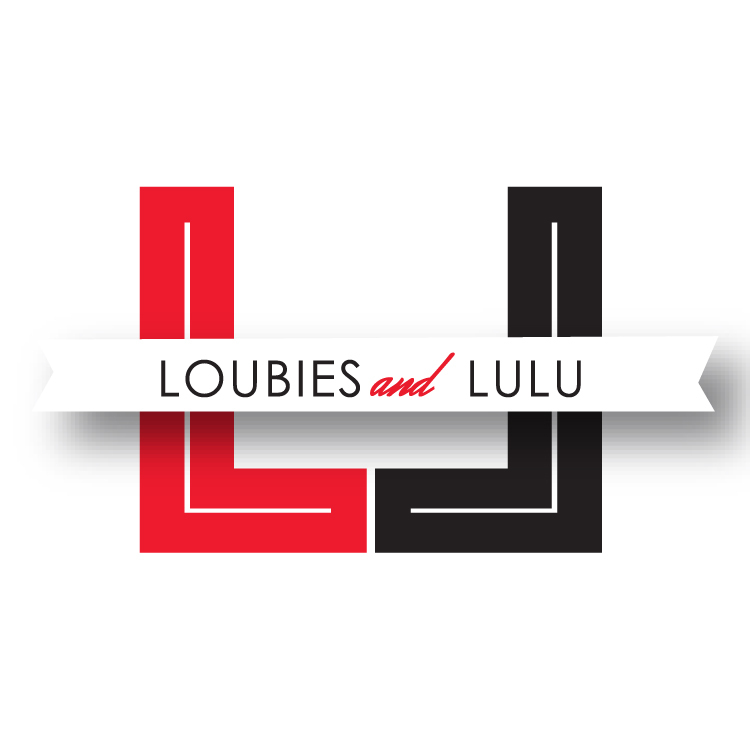 Special starting rate with code Loubies and Lulu: $0 joining fees, just one month due at signing! Complimentary Kids Club Visits (available at Preston Hollow location only) For moms, this is SO great because you usually have to pay per visit! My son looks forward to going to Kids Club and loves the staff. It really is a perfect place for kids to hang out while you recharge with a workout or just a leisurely shower and steam in their luxurious locker room! All you have to do is email, call, or just stop by the club and ask for Maggie! 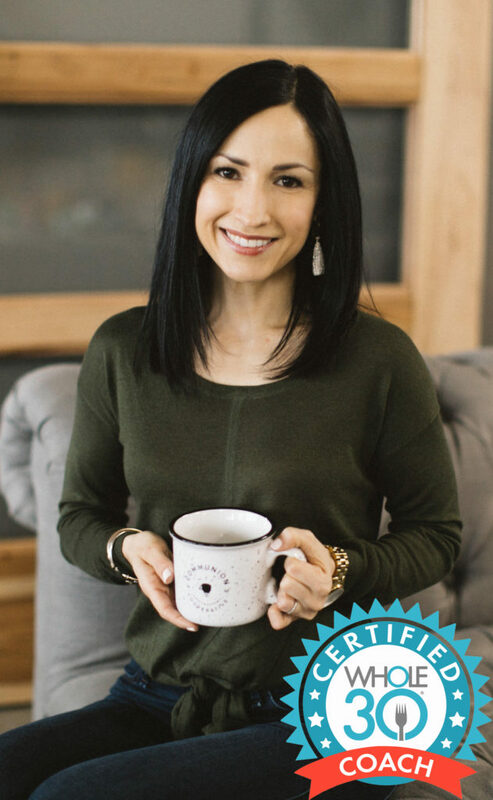 She can get you on track to energizing the rest of your summer and heading into fall feeling fabulous…I’ll be back in Dallas mid-August, and I hope to see you there! GREAT PIECES FOR YOUR WORKOUTS | ALL ON SALE! 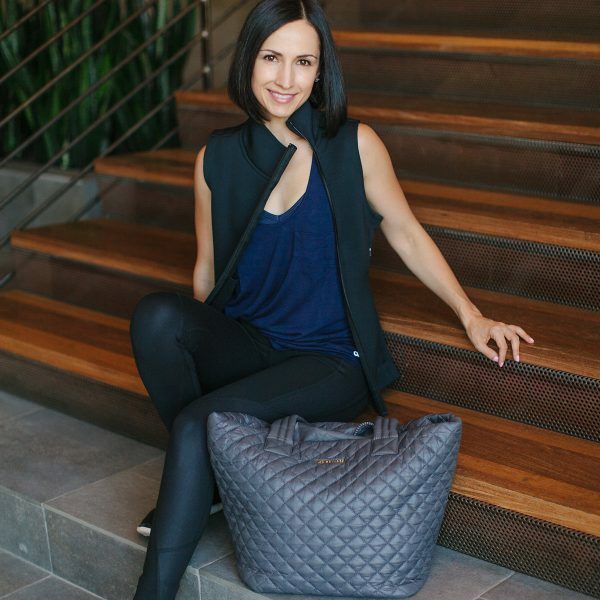 NEW CLASS AT EQUINOX + FALL FITNESS GIVEAWAY!